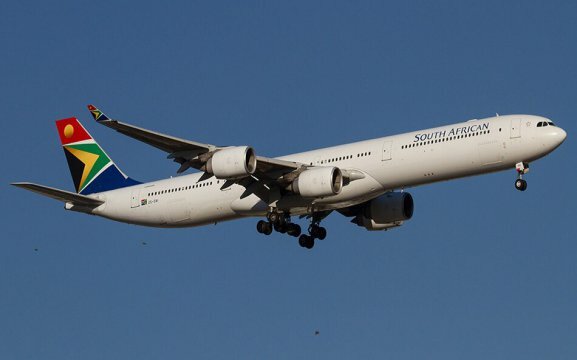 South African Airways is a national airline and operates daily flights between Johannesburg, Cape Town and Windhoek. 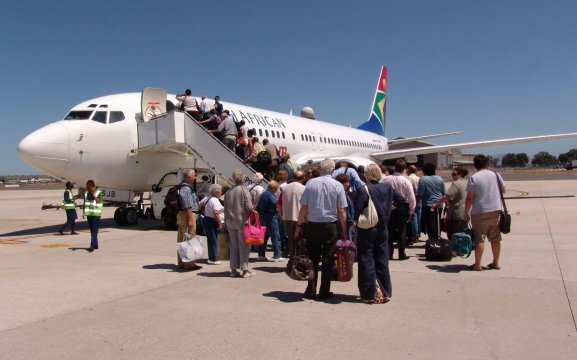 We also offer regular flights between Cape Town, Johannesburg and Namibia’s harbour town Walvis Bay. 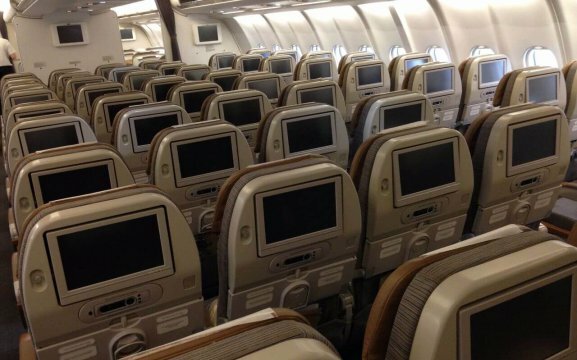 SAA is the largest airline in Africa and we’ve been voted as “Best Airline in Africa” by the airline industry. We also offer routes to destinations such as the northern and southern America, Europe and also Australia. With countless top movies, series and documentaries to choose from, you will run out of time before you run out of viewing options. For music lovers we have albums, collations and radio stations to suit all tastes, from classic, contemporary and everything in-between.